This week Sunday Supper is celebrating Mardi Gras and Zatarain’s authentic New Orleans flavor with their quick 30-minute meal mixes and Creole Seasoning. I’ve been dreaming of visiting New Orleans and celebrating Mardi Gras for years. I fell in love with New Orleans as I saw it through the eyes of Anne Rice, the author of Interview with a Vampire. 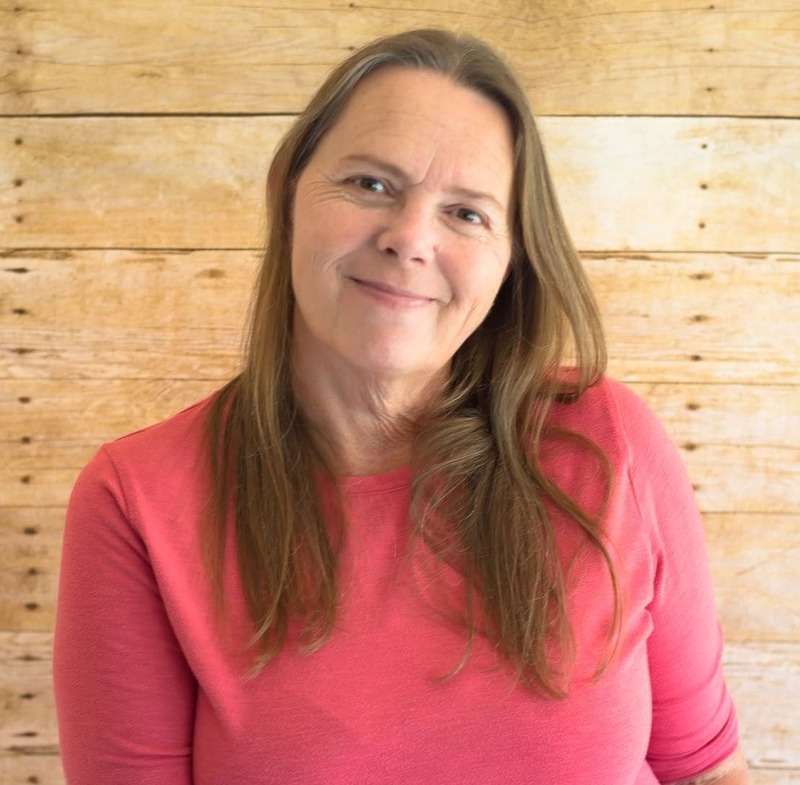 Since reading her books back in the ’80s, I have read every author I can find whose novels take place in New Orleans. As you probably know, New Orleans is known for two things – Mardi Gras and of course, delicious Creole and Cajun style food. For the two weeks leading up to Fat Tuesday, New Orleans is the place to be. There are parades, celebrations, and authentic Creole food. One of these days I’ll make that dream come true. Since I can’t make the trip to the French Quarter this year I will be celebrating the authentic flavor of New Orleans with Zatarain’s Creole Seasoning and this Crock Pot Creole Jambalaya recipe. Jambalaya is the traditional meal served during Mardi Gras celebrations. It is also the go-to meal served during most family celebrations in New Orleans. Jambalaya starts with a “trinity” of vegetables, a combination of meats and seafood then is served over a bed of rice. Seasoned with Zatarain’s Creole Seasoning and you can be transported to New Orleans and imagine you are sitting on a balcony overlooking the French Quarter. As you stuff yourself full with a big bowl of Creole Jambalaya you can bet a Jazz band will be blowing their horns as they make their way past you. Jambalaya is considered the New Orleans version of paella, which was introduced to the area during the mid- to late-1700s by the Spanish. But Jambalaya also has the added flavor influences from the French, Italian and Africans who added their own flare to the flavors of New Orleans cooking. It’s easy to customize the basic Jambalaya recipe to suit your family’s likes. Jambalaya can be made with any combination of chicken, sausage and seafood that you like. If your family doesn’t like shrimp you can make a chicken and sausage jambalaya. Or if they don’t like sausage you could very well make a chicken Jambalaya. I stayed as true to a traditional Creole Jambalaya recipe as I could and made it with chicken, smoked sausage and fresh Gulf Coast pink shrimp. I could not find Andouille sausage so I used a country style smoked sausage instead. I know you’re going to want to party New Orleans style so scroll down and check out the other Sunday Supper Jambalaya recipes in celebration of Mardi Gras. 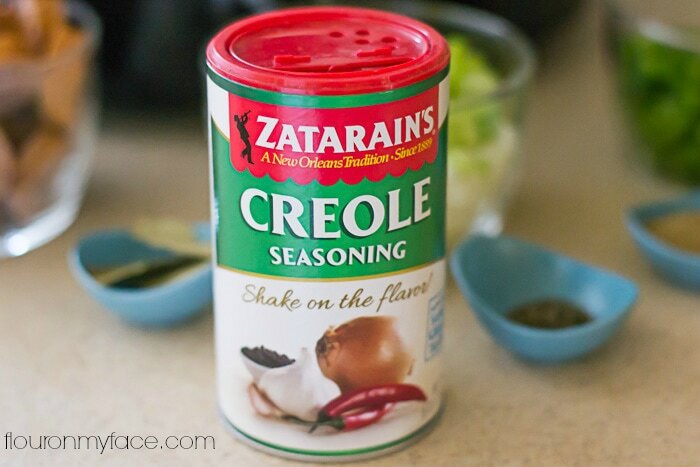 Want to save all these delicious Zatarain’s recipes on Pinterest? Head over to the Jambalaya Recipes featuring Zatarain’s Mixes and Creole Seasonings Pinterest board. 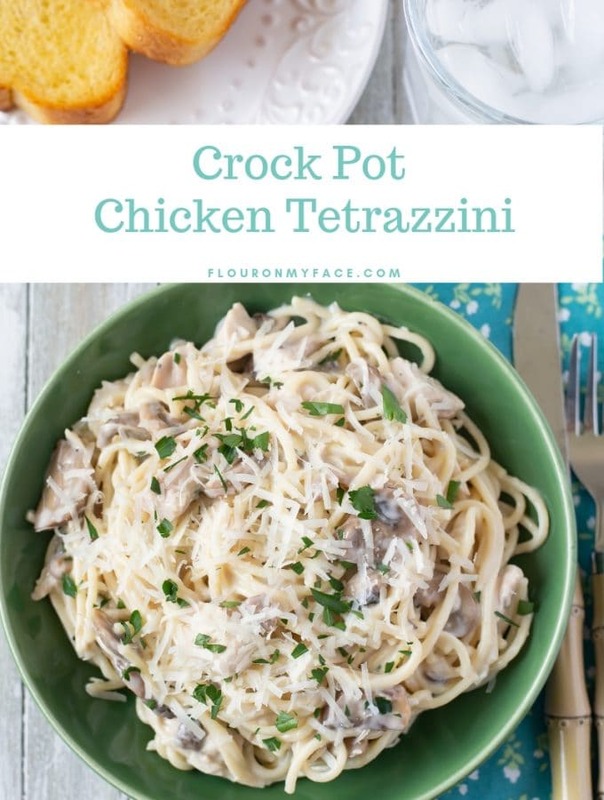 Place the first twelve ingredients into a 6-quart crock pot. Cook on high for 3 hours or on low for 6 hours until the chicken is cooked through. Cook the rice following the directions on the package. In a small saucepan melt the butter. Once melted add the flour, salt and pepper. Whisk constantly until golden brown. Remove from the heat and slowly add the chicken broth while whisking (will be thick). Immediately stir the roux into the crock pot. Add the shrimp and stir. Cook 30 more minutes until the shrimp is bright pink and cooked through. Serve over a bowl of cooked white rice. In a small sauce pan melt the butter. Once melted add the flour, salt and pepper. 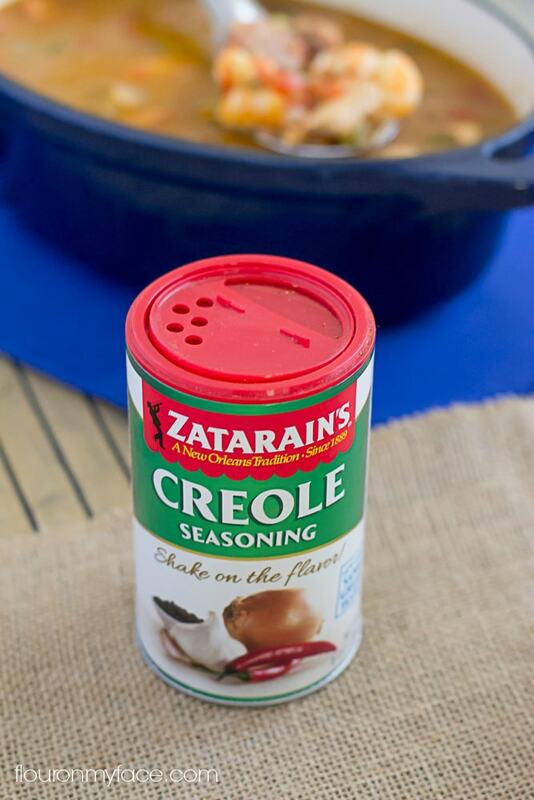 Everyone knows that if you want to make Creole food with the authentic flavors of New Orleans then you need to pick up a container of Zatarain’s Creole Seasoning. 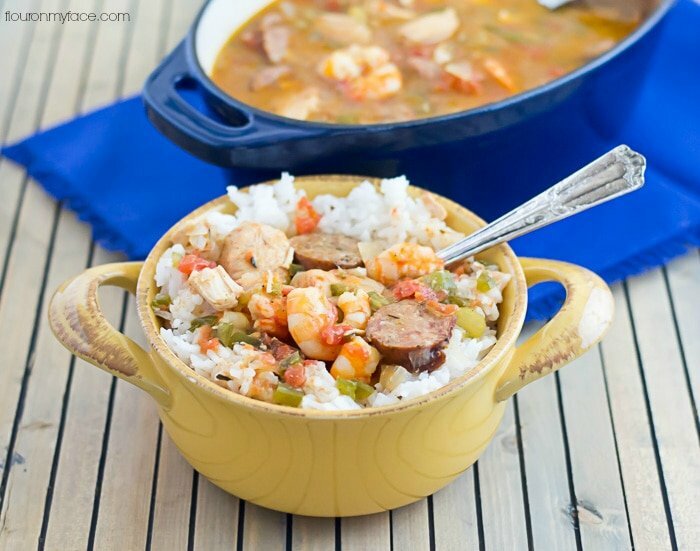 I love the ease of cooking this jambalaya in a crock pot! Now I want this for breakfast!! 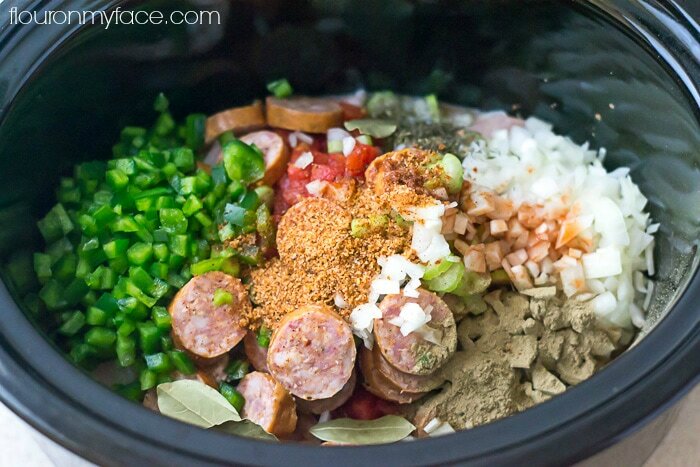 I love that you can use the slow cooker for Jambalaya. 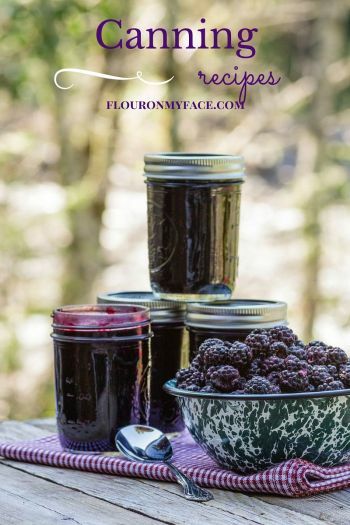 Your recipe looks delicious and the photos are gorgeous! What a great recipe! Love that you made it in the slow cooker. I too want to go to New Orleans! This looks absolutely delicious. Thank you Shelby! One of these days I am going to get there! 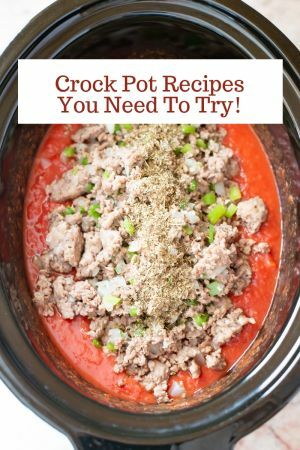 Great idea to use the slow cooker. 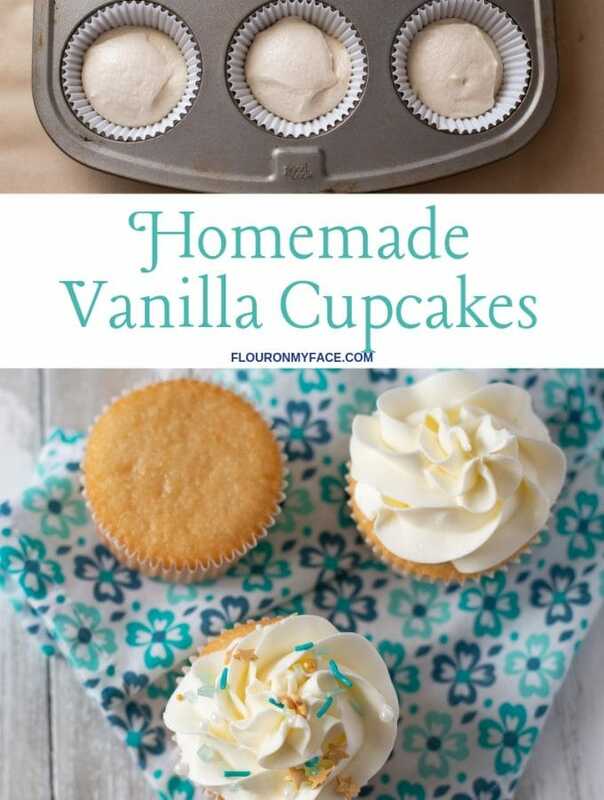 Thank you for this delicious and EASY recipe! I made this last night for our Mardi Gras dinner and my husband and I loved the deep flavor and low-cal meal. 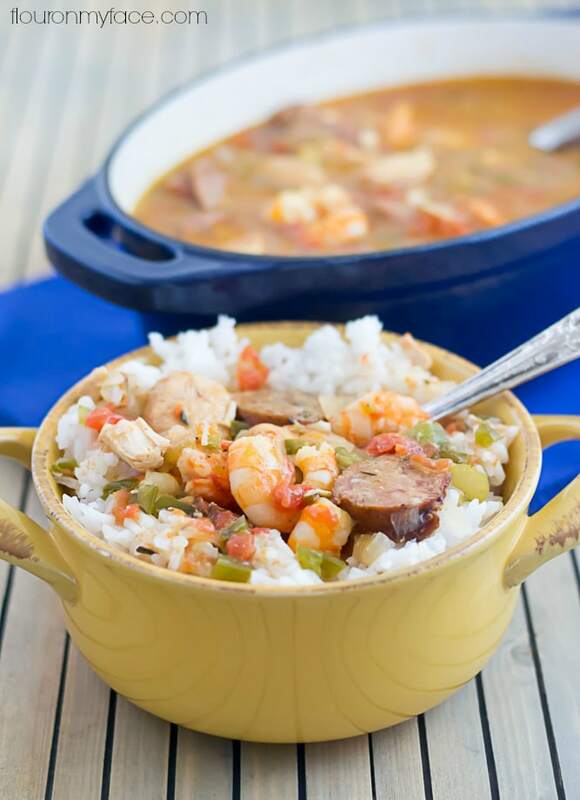 I’ve always shied away from making jambalaya because I thought it was difficult…it wasn’t! It was my first time making roux and while that got thick, I was hoping it would thicken the jambalaya a bit – it didn’t, it was more of a soup consistency but delicious nevertheless. I’ll keep working on my technique. 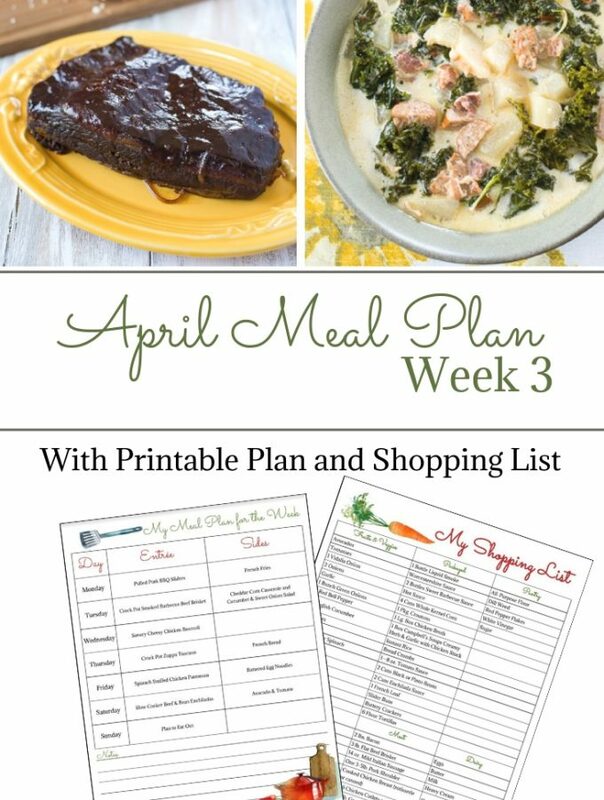 I also loved the layout of the printable recipe. I can’t wait to taste the leftovers! So happy to hear you enjoyed the recipe! I hope you get to New Orleans soon Arlene. It’s an amazing place! I go often because two of my sons go to college there. In the meantime, you clearly know how to cook up delicious NOLA Jambalaya – your recipe looks scrumptious! Thank you so much! Your so lucky you get to visit New Orleans so often!